Clint Bowyer started eighth and finished 30th. Bowyer and many drivers reported their cars were difficult to turn. Pitted under green on lap 15 to top off fuel, then returned to the pits the next lap with a cut right-rear tire. Regained one of the two lost laps on lap 47. Bowyer started 32nd and finished 27th. Pitted under green to top off fuel on lap 67. Bowyer fell one spot short of earning the free pass and returning to the lead lap at stage’s end. Bowyer started 27th and finished 31st. Moved into the free-pass position as soon as the stage started. A much-needed caution flew on lap 127, returning Bowyer to the lead lap running in 27th. Bowyer made a scheduled green-flag stop for fuel only with 43 laps to go. Restarted the race in ninth with 30 laps remaining. A multicar crash with 22 laps remaining collected the No. 14. 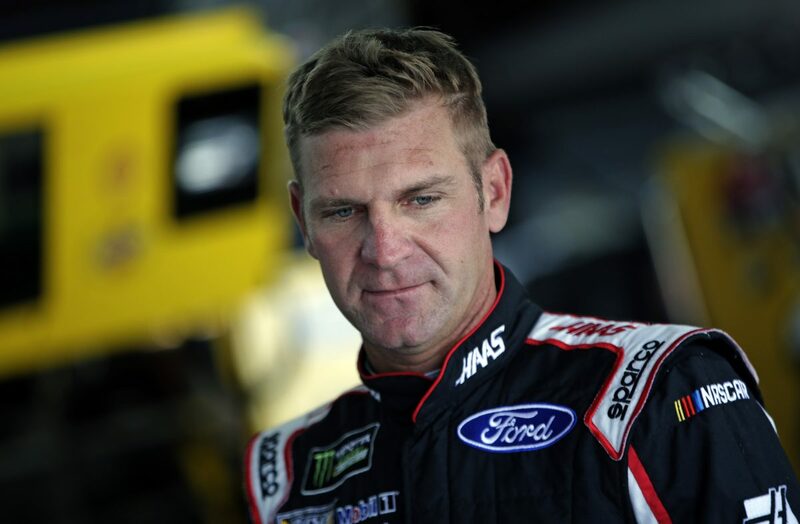 Bowyer was not hurt, but the car was too badly damaged to continue. Bowyer was collected in a multicar accident on lap 166 while running 12th. Bowyer came into Talladega riding a four-race streak of top-10 finishes. His 31st-place result in the GEICO 500 was his first this season outside of the top-20.